Barrington High School Counselor Joan Bell facilitates a panel discussion to help parents of elementary/middle school children pave the way for a love of learning rather than a grade-driven mindset. Our hope is to empower parents to establish effective strategies that celebrate their child as an independent, resilient, internally motivated, and emotionally healthy individual/student. Discussion will include developing and maintaining a healthy balance between school/co-curricular activities and allowing for the unencumbered joy of being a child. 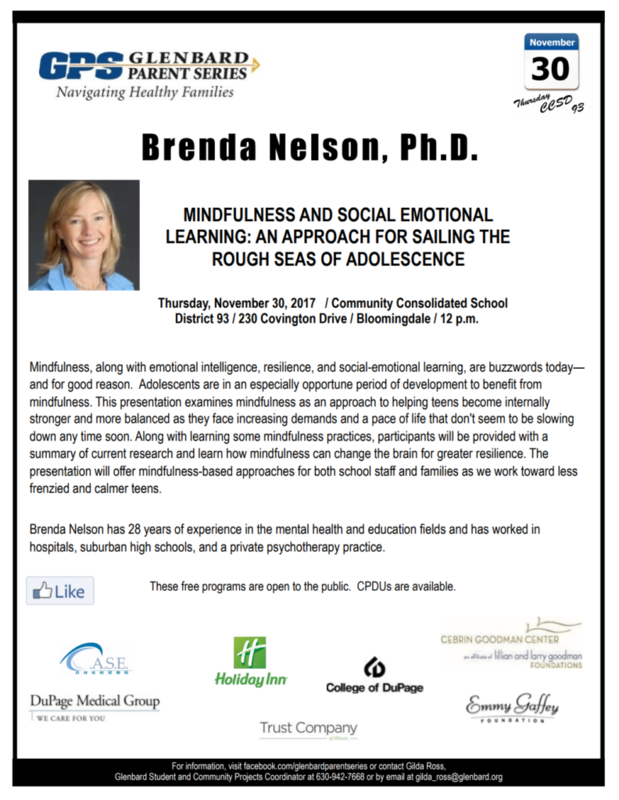 A panel of Barrington High School faculty will share scenarios regarding students they work with on a daily basis who lack the skill set for independent academic success, struggle with emotional challenges, and have a negative attitude about school due to excessive academic expectations. Suggestions will include how to manage the realities of a competitive academic environment while recognizing the needs of the developing child/adolescent. Oh, my gourd! It’s time to smash pumpkins again! Join us at the 3rd annual Pumpkin Pitch on Sunday, November 5 from 11:00am to 3:00pm at Barrington High School, in the parking lot near the tennis courts. 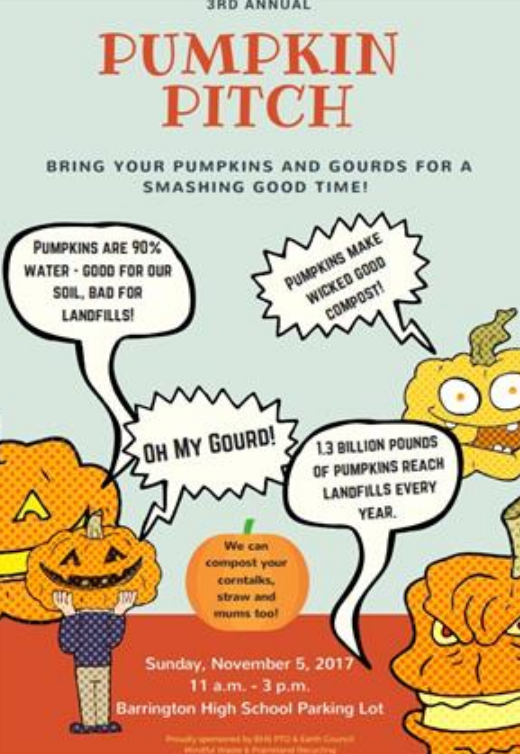 Keep your Halloween pumpkins and fall decorations (such as mums and cornstalks) out of landfills and help turn them back into healthy compost that will enrich local soil! 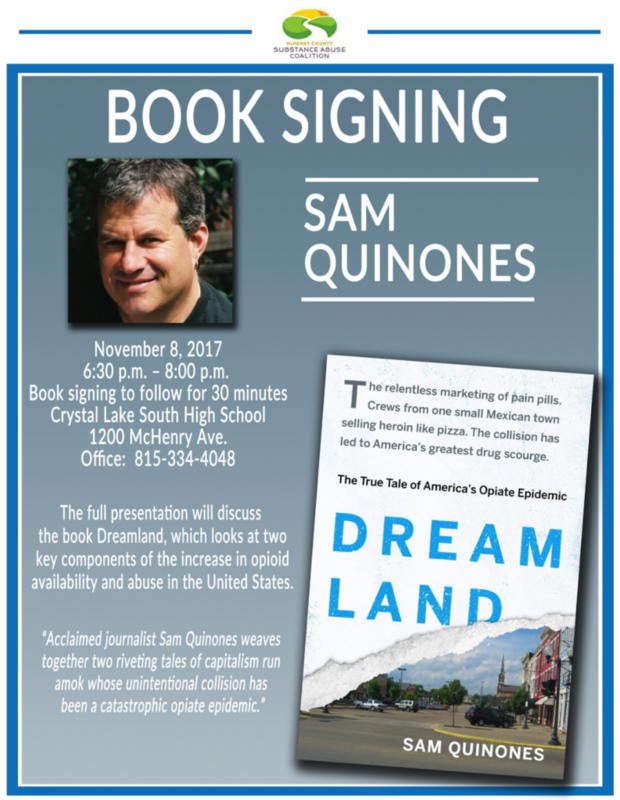 Co-sponsored by BHS PTO, BHS Earth Council, Mindful Waste and Prairieland Disposal. 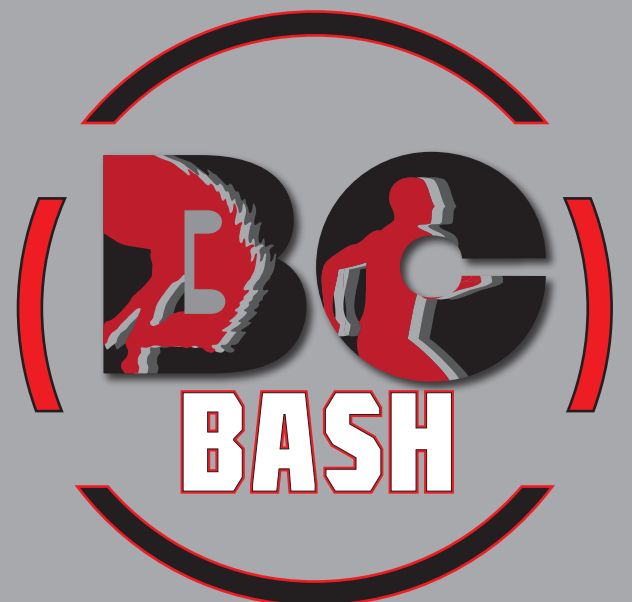 THE BC BASH IS COMING!! 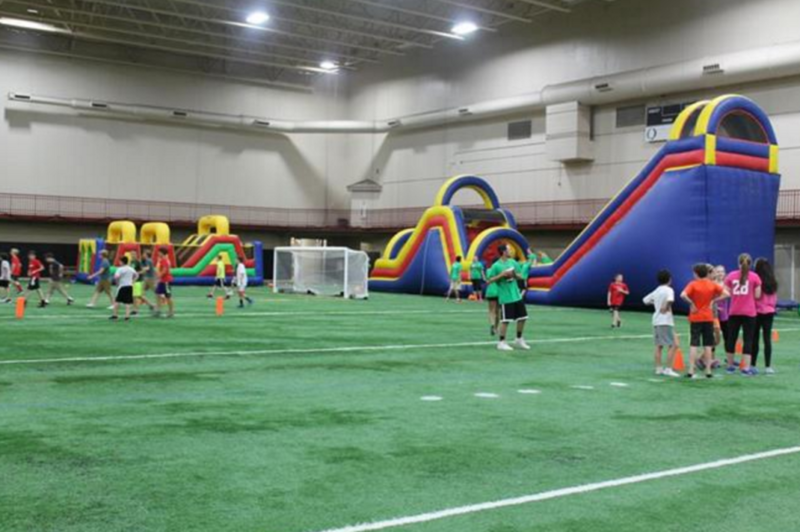 BStrong Together, Barrington Committed and Broncos Committed are pleased to host the BC Bash for ALL Barrington-area middle school students in 6th through 8th grade for a night of turf games, basketball, volleyball, inflatables, music, and FUN at Canlan Sportsplex in Lake Barrington! Over 50 BHS Broncos Committed students will be organizing the games and just “hanging out” with the middle schoolers. This event brings together our community’s middle schoolers for a night of healthy, positive fun! 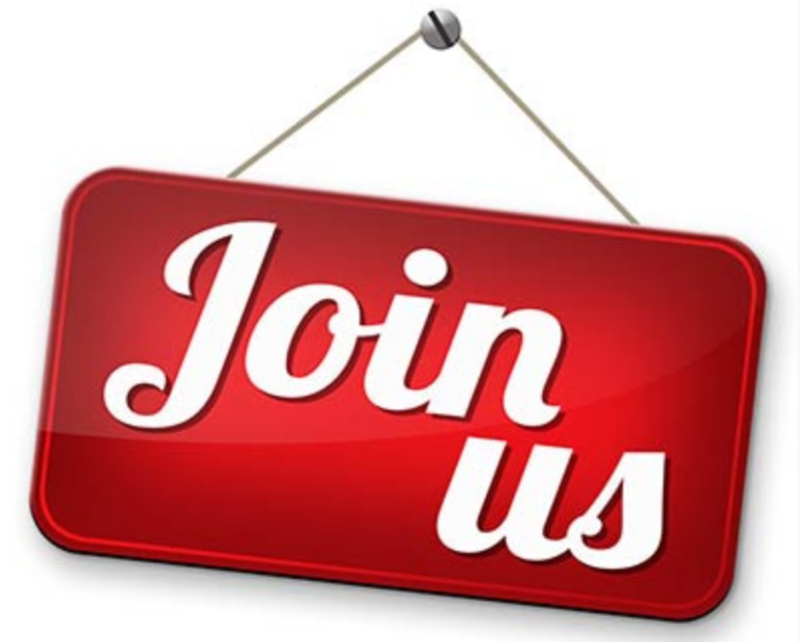 Parents of new students to the Extended Services Program are encouraged to join Dr. April D. Jordan, Director of Extended Programs & Staff Development, for a presentation of general program information. She will review placement criteria, the continuum of services, and how you can support your extended learner. 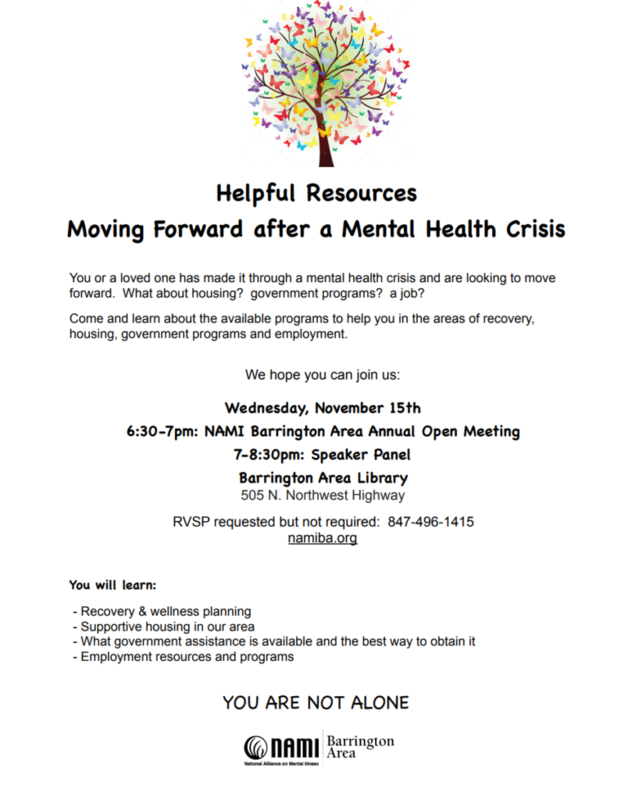 This is an annual informational session, no registration required. 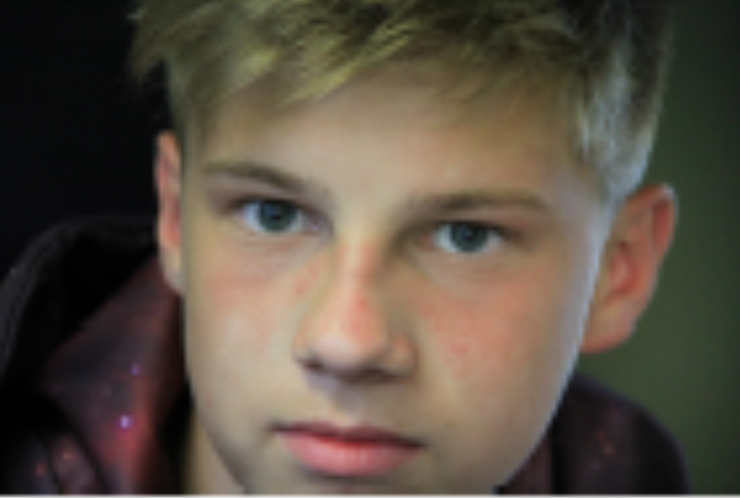 *An event where students focus on a variety of topics related to adolescent concerns. *Group leaders help enforce positive decision-making and healthy behaviors to peers. *Large group sessions with the presenter are followed by small group discussions and activities. -Includes: snack, program materials, dinner (pizza, chips, cookie and drink) and t-shirt. * 2017’s speaker will be Scott Backovich. * Visit his website if you want to learn more about him. Registration link will open on October 2, 2017 on the BMS Prairie website. Look for registration link to open in early October. 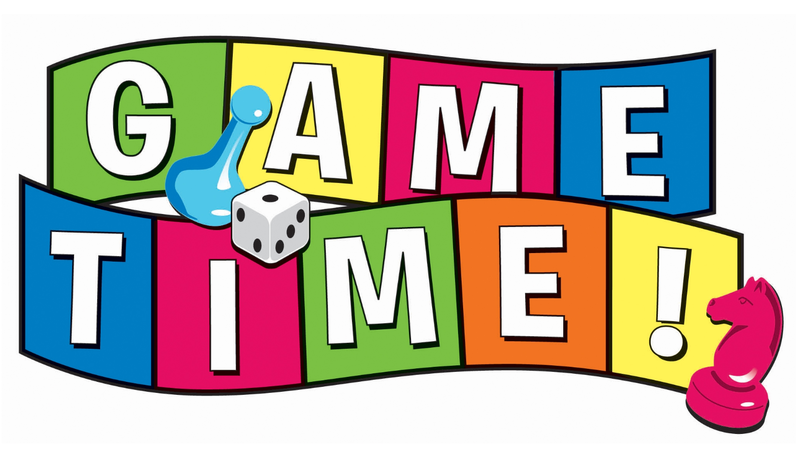 One of our most popular annual events, Game Night is a fun opportunity to meet other extended families while playing your favorite games. From Boggle to Blokus to Stratego, they’ll all be there plus more! Snacks and beverages will be provided to keep your strength up. BCGT is collecting used games to add to our game night collection. If you have games you would like to donate please bring them to game night or send an email to bcgt220@gmail.com to arrange for a pickup. "Raising Middle Schoolers in Today's World"
BStrong Together is pleased to announce the creation of three ongoing, facilitated Conversation Circles for parents, educators, and community members focused on the issues, concerns, joys and challenges of raising children in today’s complex world. Click here to learn more and to register to join. Click here for a menu of BStrong Together's upcoming Fall 2018 programs for students, parents, and the community.